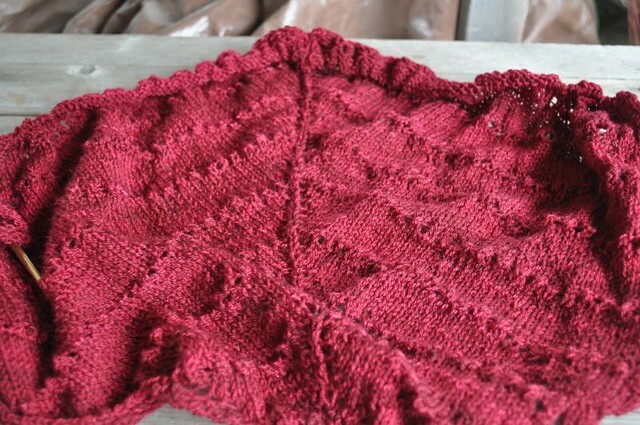 Lloie's Cardigan isn't done. 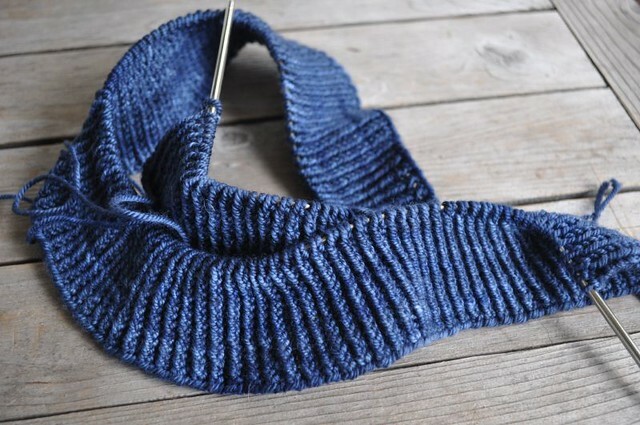 I have one more applied i-cord to knit and I just haven't gotten around to pulling the sweater, yarn and needle from my suitcase to make that happen. That's right. I haven't unpacked from camp yet. I did unpack my dirty clothes though. I wasn't raised by wolves. Other things getting knit right now include Eliina in Dye Dreams Luster Sox. And Audrey in Unst in Miss Babs Yummy Sport. I promise I will share photos of Lloie's when she's done. I'm just not promising when that will be.